Huawei P30 Pro leaked renders surfaced on the web revealing the design of the smartphone. All you need to know. Huawei is working hard in its upcoming flagship smartphone, the Huawei P30 series. 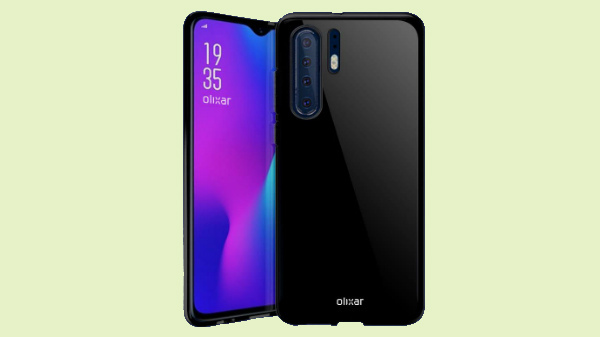 The smartphone will be the successor of the current P20. 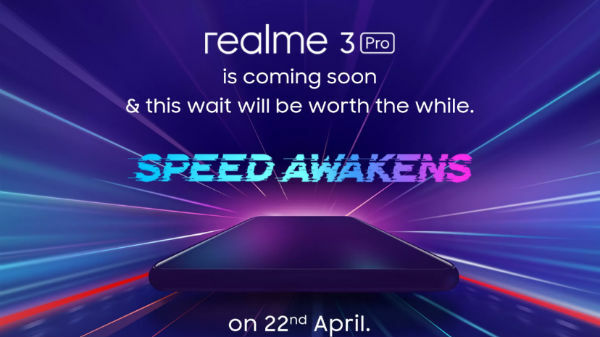 The company is expected to launch three smartphones under the P series, including P30, P30 Pro and P30 Lite. 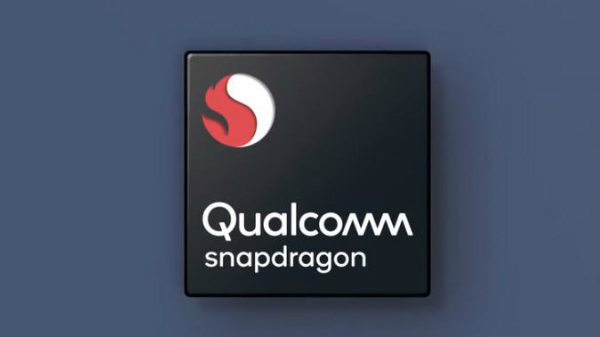 This line up will be separate from the 5G-enabled foldable device which the company has promised to compete against Samsung. There are numbers of rumors about the upcoming P30 and P30 Pro have surfaced on the internet in the past few weeks. Previously a report surfaced on the web claiming that the P30 will launch with a triple camera set up on the back along with a 24-megapixel camera sensor. Huawei is said to add a quad camera set up on the back along with the support of 10x lossless zoom. In the middle of all these rumours, the final renders for the Huawei P30 Pro surfaced on web revealing the design of the smartphone. 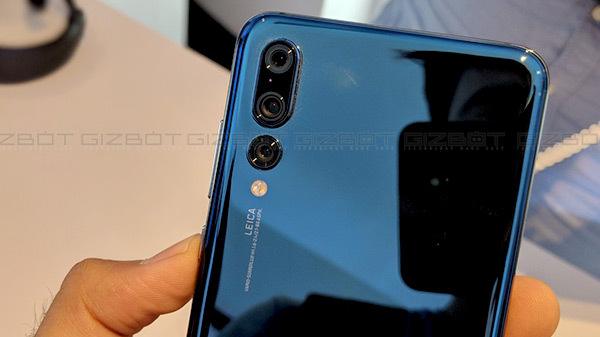 However, the design didn't seem to be much different from the P20 Pro. The render was posted on Chinese microblogging website Weibo and later it was spotted on SlashLeaks. While looking at the render we can say that the smartphone comes with a vertically placed quad camera setup on the rear panel. The camera setup also includes an LED flash module and the Leica branding like the P20 Pro. At the front the smartphone house a water drop notch along with a chin on the bottom. The rear panel seems to feature the similar glass finish with a gradient. The leaked image also shows the power and volume rocker buttons on the right side of the phone. 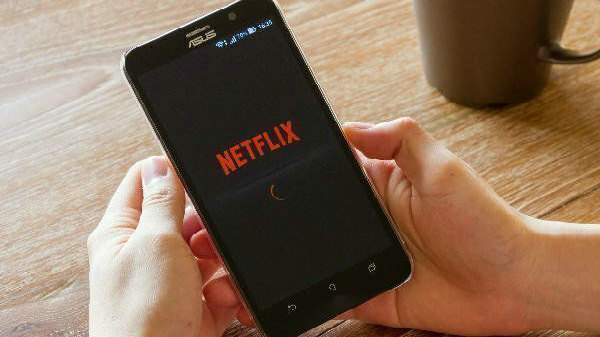 The smartphone is expected to see a launch in February next year at MWC 2019 in Barcelona.